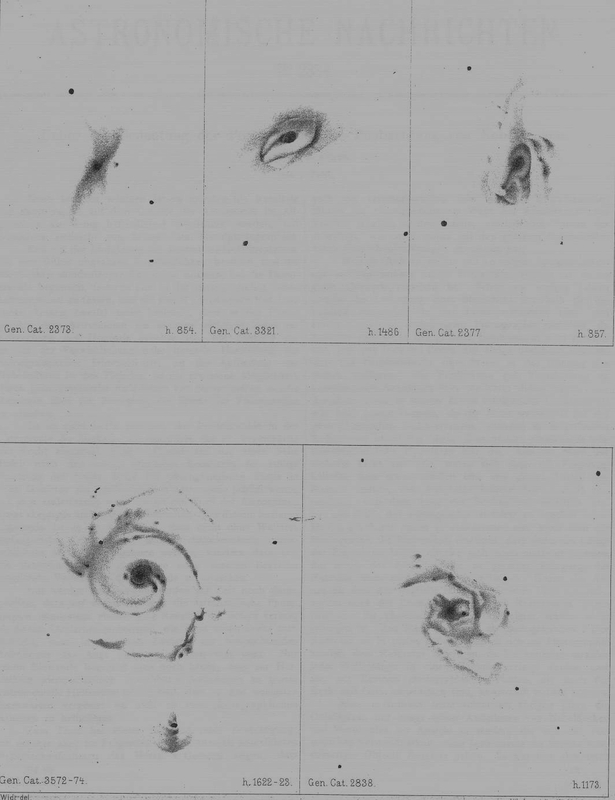 Gothard was a pioneer of astrophotography. 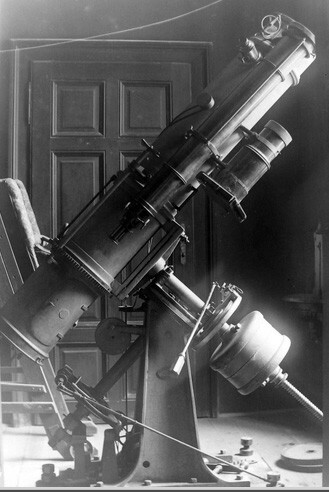 He used a 10.25" Browning reflector at his private observatory in Herény, Hungary. There he re-discovered two IC objects: the famous Flaming Star Nebula IC 405 in Auriga and the small galaxy IC 1296 near the the Ring Nebula M 57 in Lyra (the central star was first photographed). 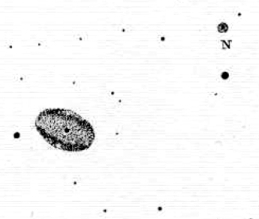 IC 405 was found earlier on plates by Schaeberle and Wolf; IC 1296 was visually discovered by Barnard.